A wee note on applying to join DMRT. 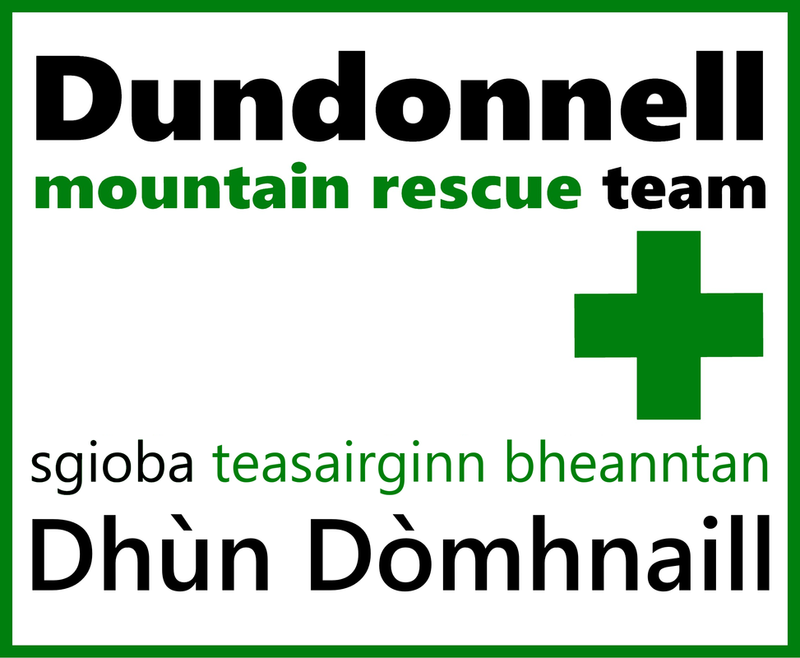 A Mountain Rescue volunteer is on call 365 days a year. Consequently this can have a knock on effect with work and family time. We would ask if you could please give it some serious thought before embarking on the application process. We would also ask that you live in our team area as seen on the tab above. If you think that will all work for you then be prepared to learn loads, have some good times (and bad) and become part of a team that will become your second family. Thanks. Please note. At the moment (April 2018) we are only looking for applications from the West of our patch (Gairloch up to Ullapool). Many thanks. ​Donald Macrae,Team Leader - new applicants. ​Andy Vickerstaff, Treasurer - donations/financial.